A 45-year-old lesbian, Janet ofori, has revealed she has been able to convert more than 3,000 women and still counting to reach her target. 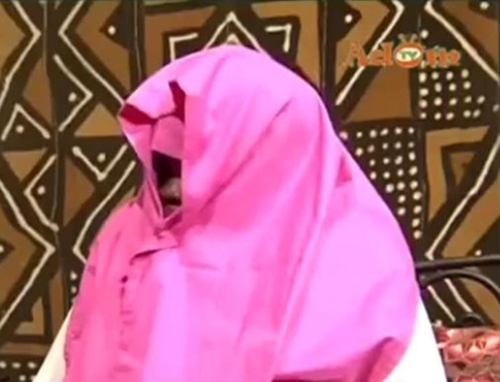 Ofori made the disclosure during a program on Adom TV. She said after mastering the lesbian act in Senior High School, she has been able to satisfy lots of rich single women and that she could sleep with about 10 women in a day. According to her, some of her clients are ministers in government and MPs including some radio presenters. Ofori said lesbianism, as described by many Ghanaians as evil, is never stated anywhere in the bible.